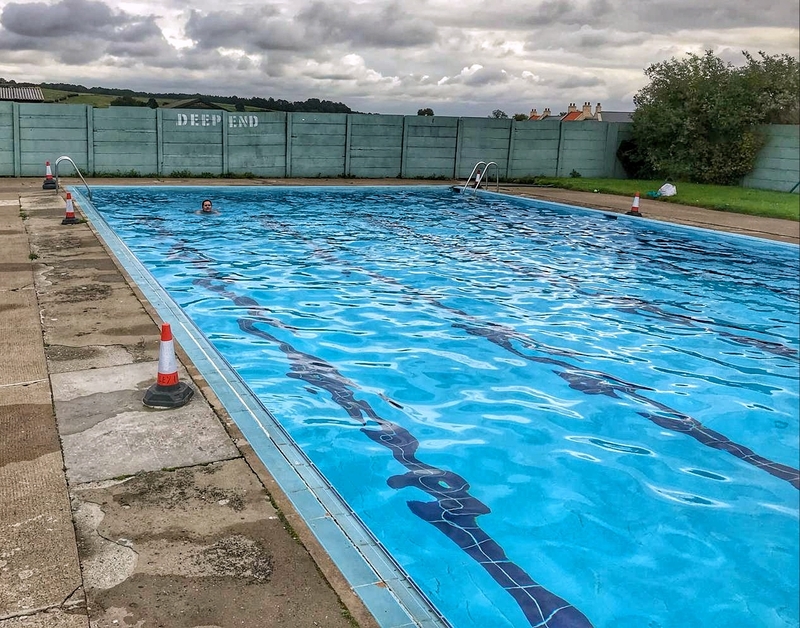 Helmsley Open Air Pool may be best known for being the only heated 25-metre outdoor pool in Yorkshire, but at this time of the year it is a little bit nippy. 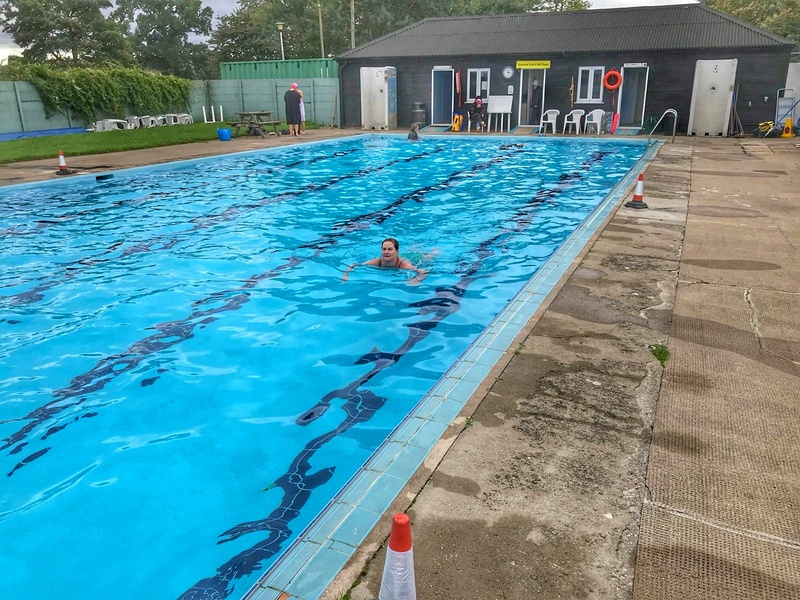 In mid-September at the end of the season they turn the heating off, but that doesn’t mean you can’t still swim there. For a few weeks the facility offers the opportunity to experience its cool pool. We drove down from Gateshead one Sunday morning in September and made our way to the charming town of Helmsley in the North York Moors National Park. 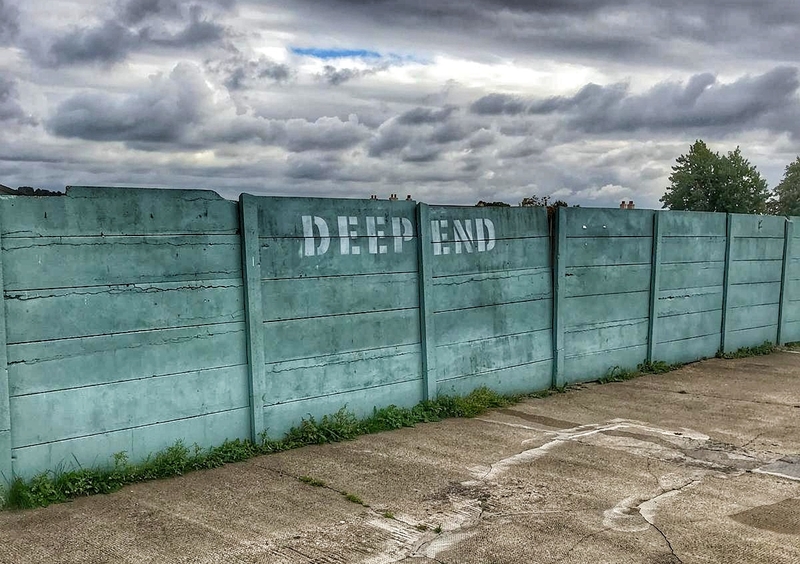 After passing through the quite frankly charming town square we headed out the other side to the site of the pool. My other half doesn’t always go in when I swim, but he did this time and managed two laps in his Hawaiian print swim shorts, before getting out and noticing that the majority of the other swimmers were in wetsuits. He availed himself of the staff’s kind offer of hot tea while I happily swam my 60 lengths. Yes, the water was cold, but that’s what I had expected and there is nothing like cold water swimming to cleanse you of your worries. There are plenty of changing rooms available, but no lockers, so most people leave their belongings by the side of the pool where they can keep an eye on them. 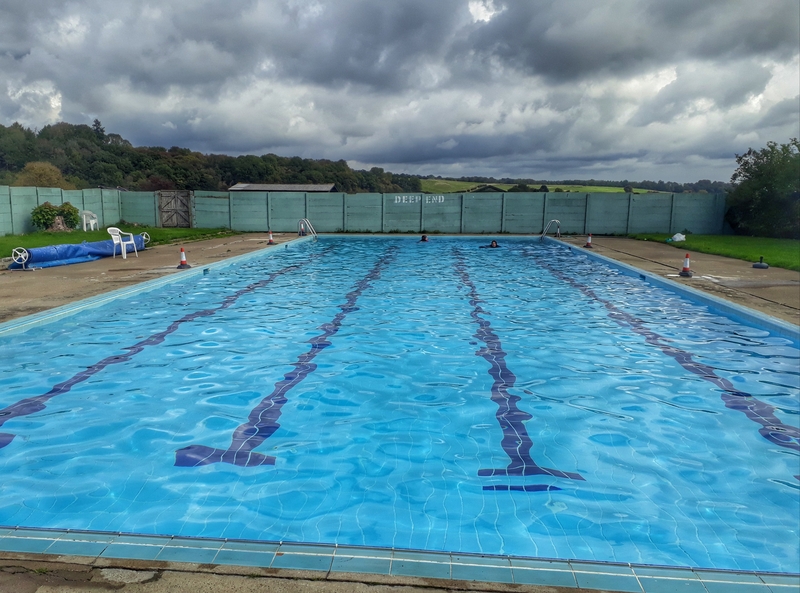 As I swam up and down I noted the outdoor showers, which I presumed were not heated either, so was pleased I’d brought plenty of layers to don after my swim. This is my approach when wild swimming, so is not much of an issue for me, but it’s something to be aware of. Although I realised afterwards that I should have checked the showers, so got in touch with someone who works at the pool. 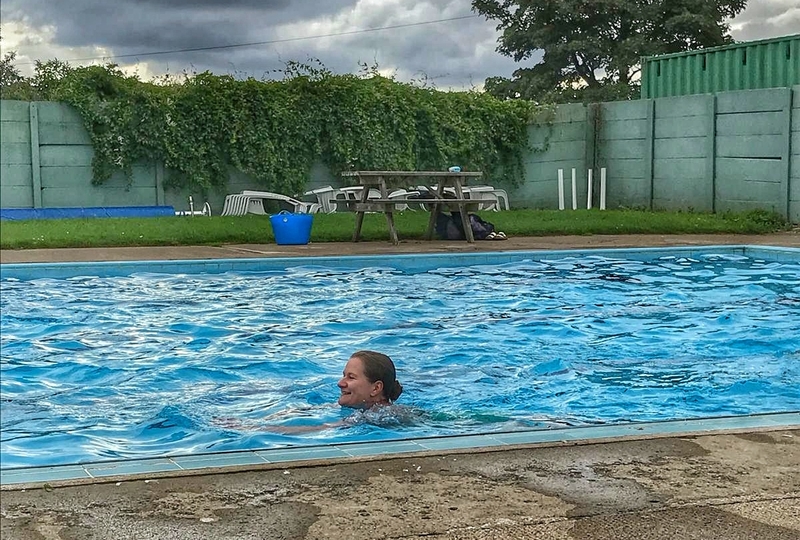 He told me that they are cold at present, but work will start on changing a few things once the cool pool sessions have finished for the year. This will include updating the pool surround and will eventually lead to hot showers. 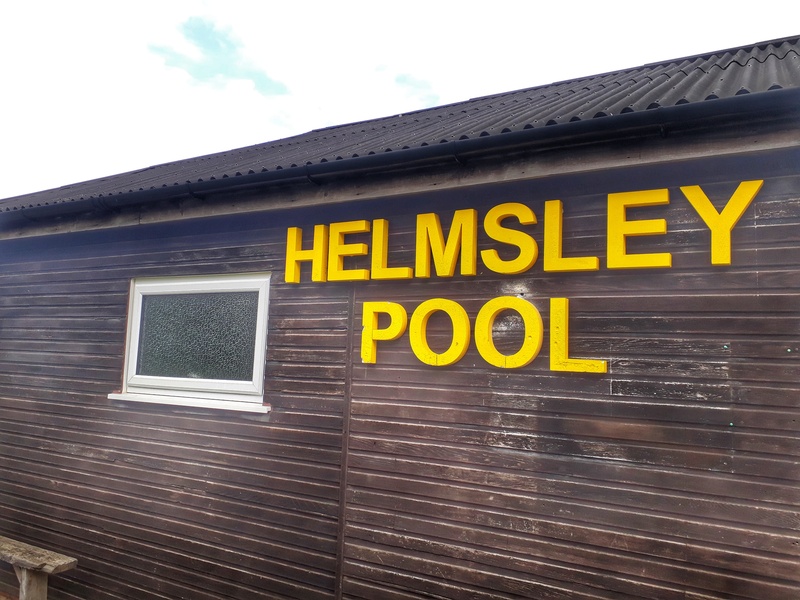 It sounds like there are big plans in store for the future of Helmsley Pool and my contact Paul said there might even be a rooftop café eventually. 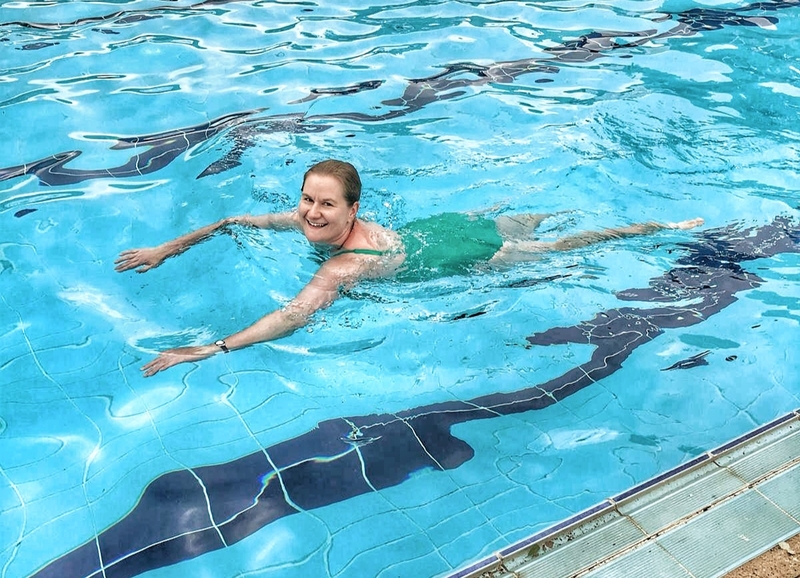 While I really liked the simplicity of this pool in a national park, all of these developments sound very positive and anything that helps to make such a place more viable is fine by me. Being offered a hot drink as soon as I got out was a really lovely touch and a good way to regain some of my warmth. The staff were incredibly friendly and had some good recommendations for lunch (Beadlam Grange, just down the road, if you’re interested), which really made the whole experience all the more enjoyable. 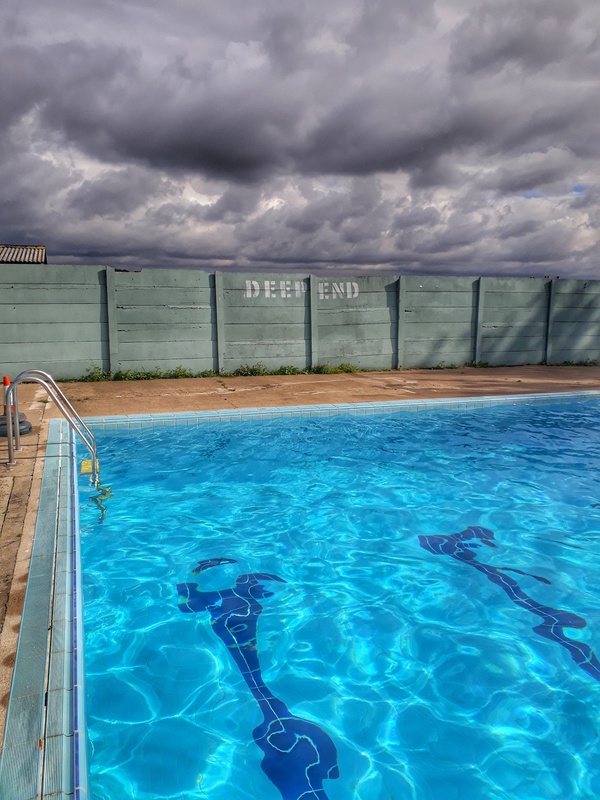 Helmsley Open Air Pool is a 25-metre pool, giving you enough space to do proper lengths. When we visited in September, everyone was length swimming, although there were no lane ropes in place. I suspect this isn’t the case at the height of the summer. I’ll be back to write another review of the pool when it’s heated at some point in the future. 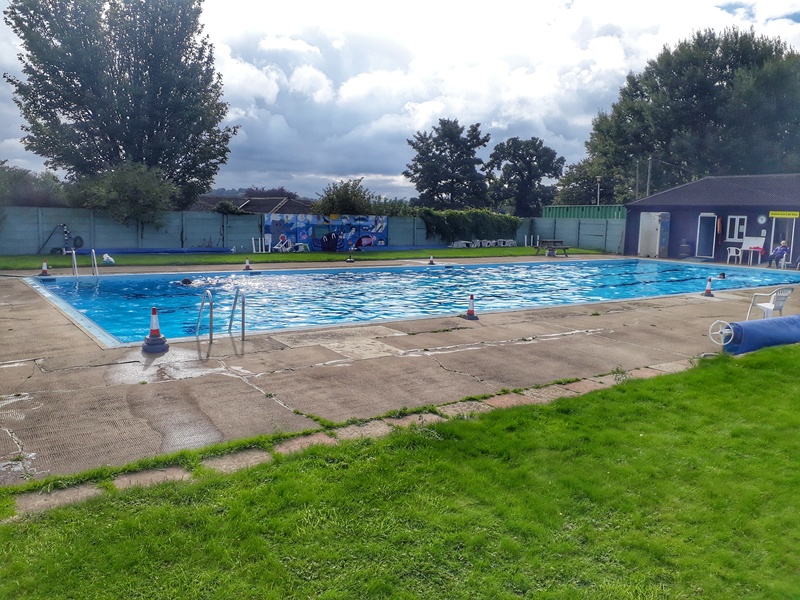 The cool pool is open on Sundays between 10am and 1pm until October 21st 2018. 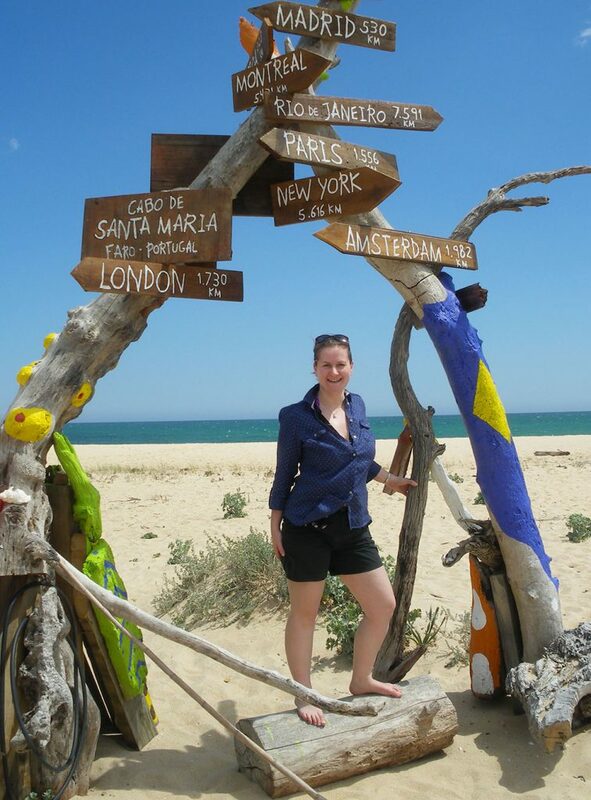 Get yourself along to this wonderful destination between now and then, or wait until May half-term 2019 when the heating will be turned back on! (Subject to the refurb work being completed.) It’s £5 for a swim.